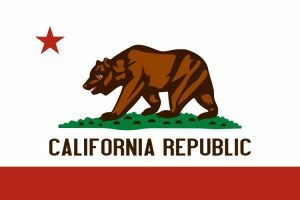 The debate over legalizing online gambling has been going on for years in the United States, and California has been at the forefront of much of the discussion. The Bellingham Herald reports that a bill in the state legislature has the overwhelming support of card rooms, race tracks and Indian tribes. Although the discussion has been going on for around two years, those close the situation say that the reticence to move forward quickly stems largely from the fact that they do not want to overlook anything – especially because money is involved. State Senator Lou Correa has been at the forefront of the push to legalize online poker, and he says that his bill needs to be approved sooner rather than later. "If we don’t move today, this year, California is likely to be completely cut off from this business," the news source reports he said recently. "It’s time to act." A lot of the talk is hinging on just how the online gambling websites will be implemented, and more importantly, monitored.